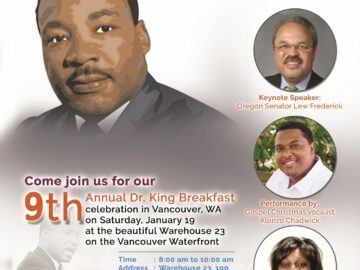 The annual MLK Celebration has become one of the largest cultural events in SW Washington and now the proceeds from this event goes directly to the iUrban Teen Scholarship Fund for graduating High School Students. Support by attending or by making a contribution to the fund. 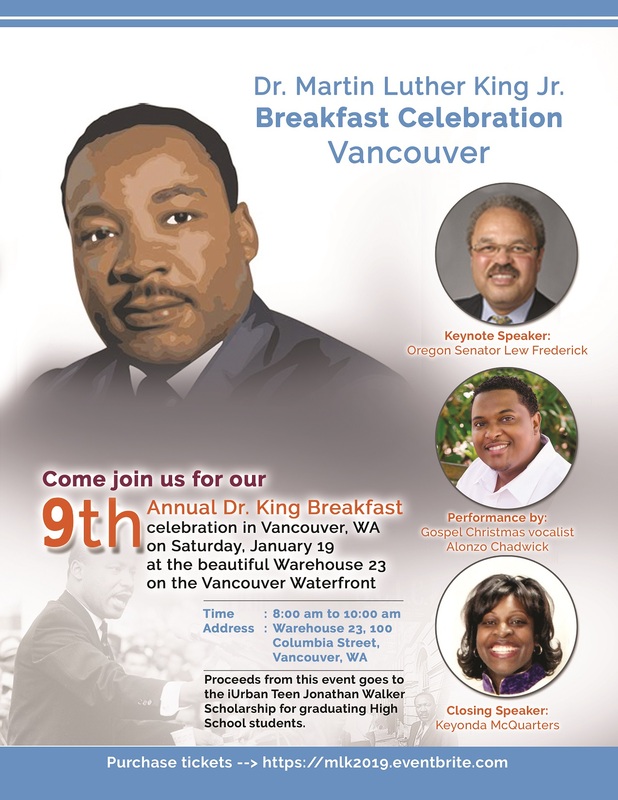 ← Skilled Trades Day in Portland – IBEW 48 Welcomes iUrban Teen’s iTrades.